Air conditioning and heating systems have filters that require regular replacement. Without a proper replacement schedule, you could be creating a health problem for those in your home or business. In addition, a poorly maintained filter can create other damage to your system’s pumps, valves and other working parts. 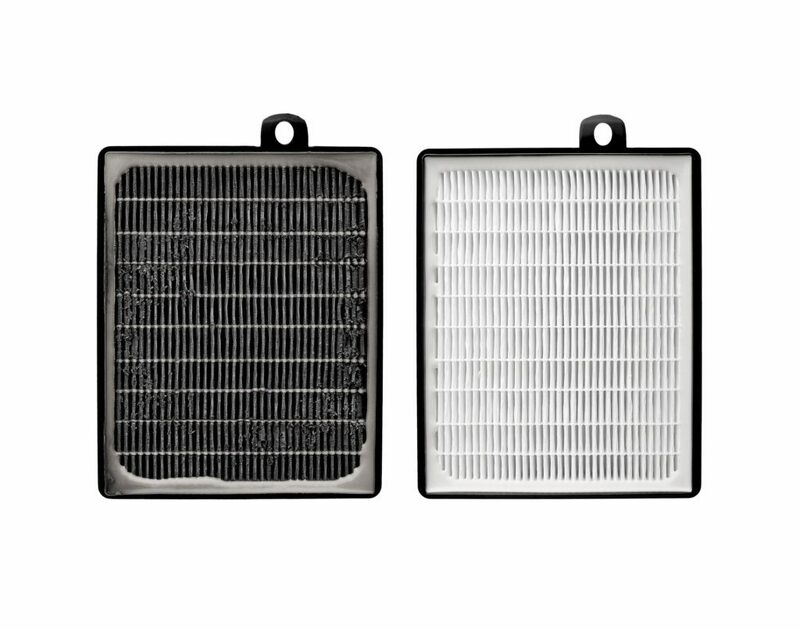 Filter changes are a crucial piece to the overall maintenance of your heating or cooling system. Downey Plumbing works closely with their residential and commercial customers to help them maintain their systems and keep them in top working order. We can help with replacement, annual maintenance, and repairs of your heating and cooling filters. We help you keep your heating and cooling systems well maintained which can save you hundreds of dollars in unneeded repairs. If you live in the cities of Downey, Pico Rivera, Long Beach, Paramount, Commerce, South Gate, Lakewood or Bellflower, call Downey Plumbing for all of your filter needs.